Easy Go Skip Hire is one of the well-established skip hire companies offering professional waste removal and disposal services in E17 area of Walthamstow. Ensuring to handle all waste in environmental friendly manner, we offer services to individuals as well as small and big business owners at the cheapest possible prices. Though, we primarily deal in skip hire services, waste removal and management too forms an integral part of our business. Although, there is a number of skip providers in Walthamstow and nearby areas, no one can compete with us when it comes to service quality and prices. 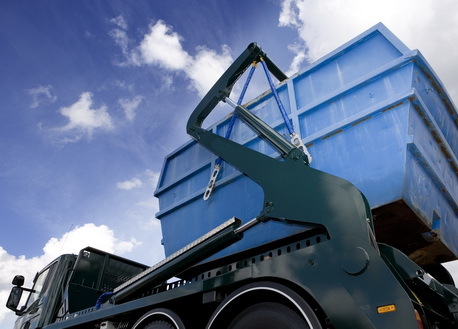 Professional service provider of skip hire services. Possessing years of services in the industry. Skip services of various sizes like 4 yard, 8 yard, 12 yard, 20 yard and 40 yard. Trained professionals reach at intended place along with well-maintained vehicles. Both Industrial as well as residential wastes are disposed at licensed recycling centre. So, if you are still looking for a reputed skip hire service provider in your area, Easy Go Skip Hire services is there to assist you at every possible step. In case, you have any query that which service is the best for you, call to our professionals. They will guide you aptly, suiting to your requirements and budget. You can obtain our quotes by talking to our professionals at 020 3598 2242 .